Watch the sailing club racers who braved winds gusting up to 35mph yesterday from the top of the mast ! Thanks to Paul who managed to attach his camera to the mast and didn’t have much time to prepare his dinghy sail in time for the race start . The camera was well secured and survived the capsize . 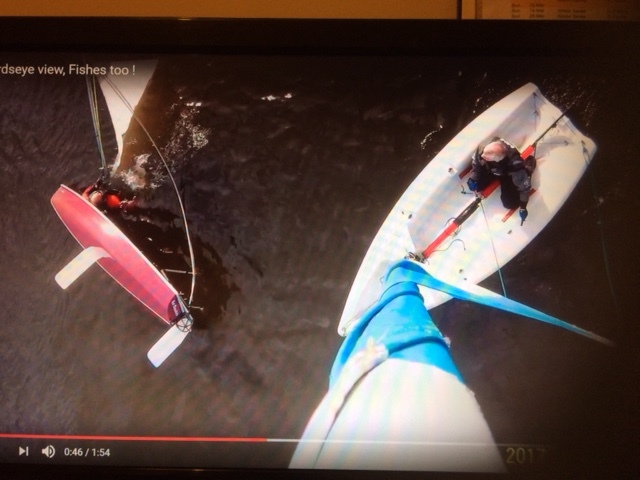 Click link to watch this short video to see the near collisions, rounding the buoy and what the mast does when you capsize ! 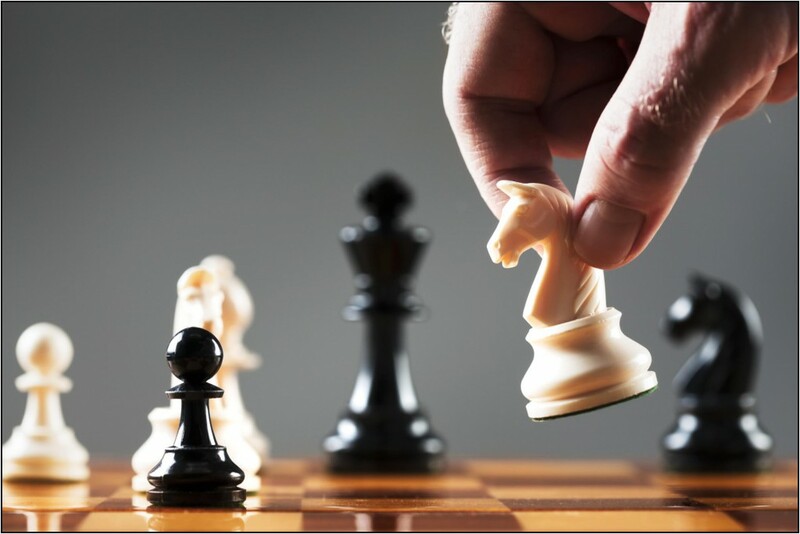 Thursday March 2nd at 7:30 pm at the Waterside Centre by the lake for our annual chess night to battle for the title of 2017 Chess King or Queen. There is a £3 pound entrance charge this year to cover the room hire costs and if everyone brings their preferred drink it should be a inexpensive night. Join us on Saturday 11th March 7:30 at The Crown at 28 Wickham Rd Croydon CRO 8BA for our annual dinner. A great night out in convivial company. If you’re interested in either night, please contact Social Secretary, Robert. The dates have now been finalised for our RYA Level 1 and 2 courses! The cost of a 2 day Level 1 course is £180 per person, including 6 months single membership of CSC, course hand book and certificates logbook; add £10 if you would prefer to include 6 months family membership. We can supply buoyancy aids if required. 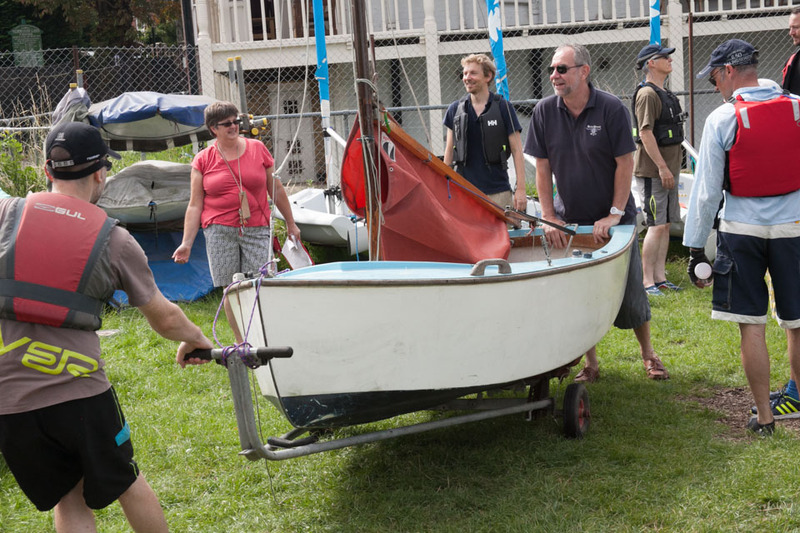 Temporary membership enables anyone completing the Start Sailing Course to use club dinghies to practise newly acquired skills at open sessions held at the club . 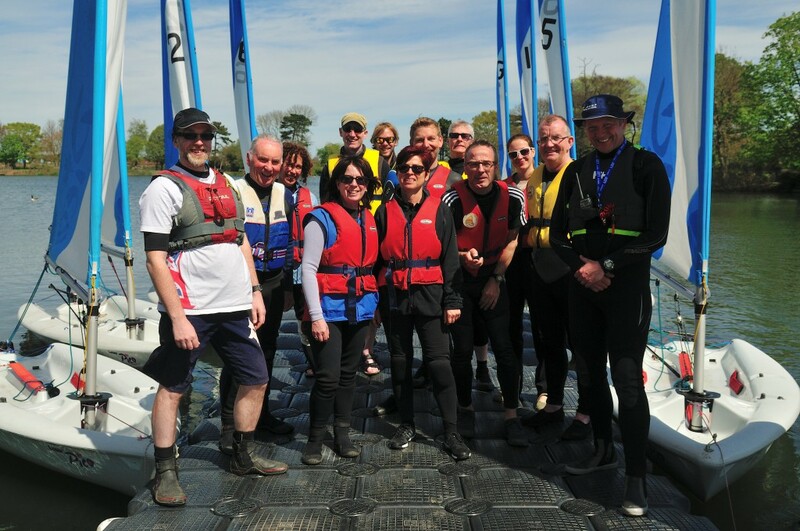 There are 10 places available on each course, which runs from 9.30am to approximately 5:00pm using Laser Pico sailing dinghies at South Norwood Lake. No previous sailing knowledge or experience is required to take join our RYA Level 1 courses. 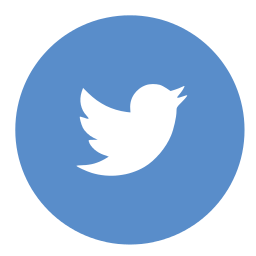 The Level 2 course costs £150 to club members and priority for the 10 places is given to adults who have completed a level 1 course with the club. 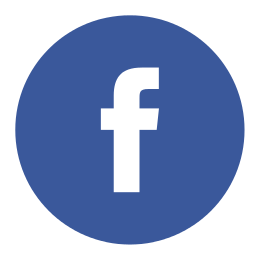 Progress Your Sailing Sessions – During the Spring and Summer the Club plans to run regular sessions with a coach, specifically designed to help increase the confidence and skills of those members who started sailing recently. The aim is to help new sailors progress and get out on the water with other members to take up regular sailing. Thinking of taking a course to learn to sail a dinghy? Book a taster sail at our open day before committing to a 2 day course . Cost £10 (refunded when you book a training course). 7th April Friday 3.30pm onwards – Go sailing led by Andy Ktenas – a session to improve your skills and get out on the water – a fun activities planned – a game of tag on the water. Sat 22nd April Refresher Workshop and Shakedown afternoon from 1pm – A workshop to help sort out issues on your own dinghy, refresh rigging a heron or pico, tacking , gybing techniques or to helm / crew on a double hander if you have not sailed for a while. If your boat has not moved all winter; come down to get it rigged and take for a sail to check it out, ask advice from an experienced member.